You would be amazed at how many different lifting solutions are available for industrial or manufacturing facilities. 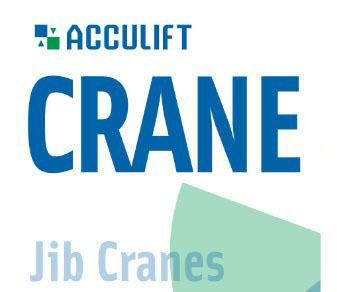 From jib cranes to monorails, to overhead free standing cranes to lifting tables. Our specialists will help you choose the best solution and best mix of products for your material handling needs. To help explain the benefits of all types of material handling solutions, we have put together this handy infographic of the most common lifting solutions illustrating their various strengths in regards to crane coverage and mobility.